5 TVS to Launch New 160 C.C Apache..!! TVS to launch a 160 C.C New Apache.. Says an Auto Journalist..!! 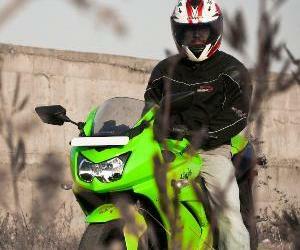 Just a couple of days back a post was made on "The Bike Chronicles of India" about TVS launching a 2007 APACHE II. It seems the news is true. The picture posted below is a screenshot of a comment posted on the forum XBhp.Com. 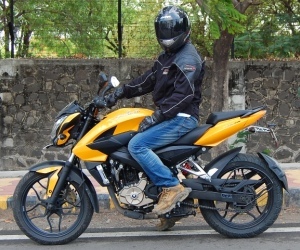 It claims that TVS is about to launch a new 160 C.C Apache..!! 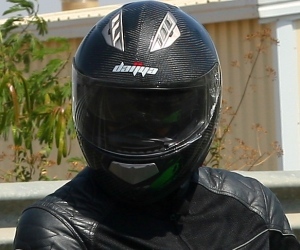 The above comment on XBhp.Com was made by Bunny Punia who is a moderator of the forum. 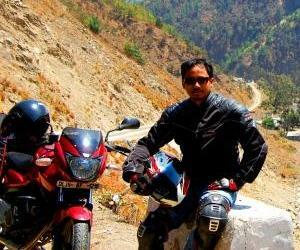 Bunny Punia incidently is also a journalist for the two auto magazines.. "BIKE INDIA" and "CAR INDIA". So the news can now be really taken to be authentic. Don't know what "Petal Shaped" Disc Brakes are..?? 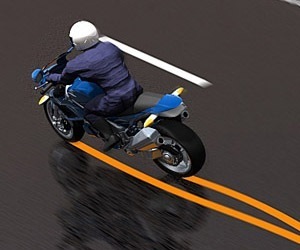 2007 TVS Apache II on its way..?? just out of curiosity, what are the advantages of "petal shaped discs"? I think its just the asthetics..
By the way, you are the Mechanical Engg... if possible let us know if the "petal discs" have any edge over the conventional ones. 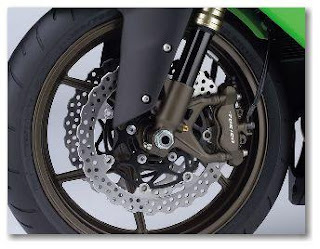 "This design not only helps to reduce unsprung weight, but the petal shape of the discs helps to clean the brake pads for more efficient braking performance." i found this on a site, but i dont think the weight advantage will be such a deciding factor. i guess it'll be more for better heat distribution. somehow i prefer the uncluttered "non-petal" discs!! The petal shaped discs though look aggressive in a way. and they also have a short stroke engine...heard from another apache community. short stroke engine would mean that it would have a better response and great initial pick up. wonder what their 0-60 would be in...and this is a complete racing model as well.